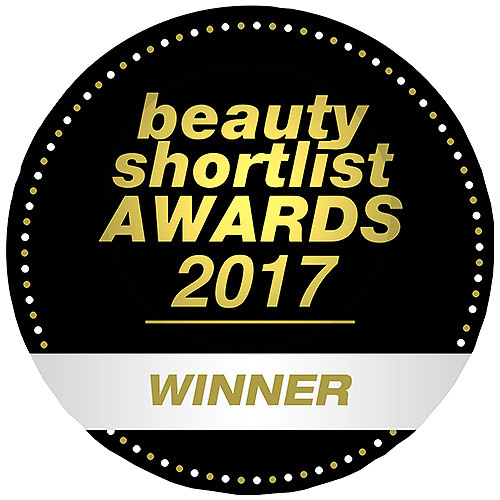 Contains biodynamic Sea Buckthorn Oil, rich in essential fatty acids, Provitamin A and Vitamin E to intensively nourish and protect the skin especially weakened by environmental conditions such as wind, cold or extended exposure to the sun. This easy to apply light oil leaves skin feeling soft and supple. Weleda’s Sea Buckthorn berries flourish on over 350 acres of Tuscan farmland where we press the seeds, releasing the pure plant oil and it’s replenishing goodness. The nutrients in this oil help protect the skin from dehydration, nurturing the body’s natural softness and vitality. Packed with valuable antioxidants, the fresh and fruity fragrance relaxes and revives, and your skin is left feeling smooth. Apply a small amount of oil to slightly damp skin, after a bath or shower, for faster absorption. 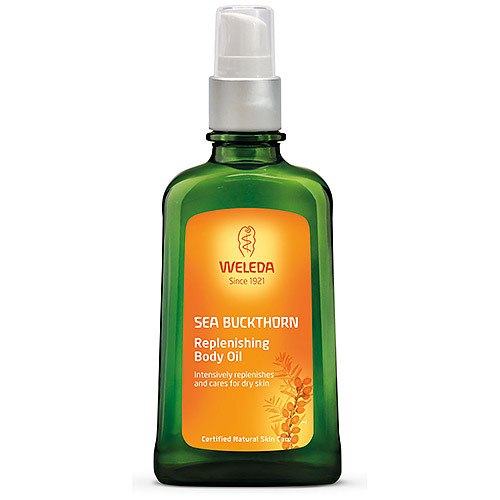 Below are reviews of Weleda Sea Buckthorn Replenishing Body Oil - 100ml by bodykind customers. If you have tried this product we'd love to hear what you think so please leave a review. I love the smell of sea buckthorn, and the oil is very moisturising, and absorbs well. The only drawback is that it needs to be massaged into damp skin, which means having to re-wet the skin if it dries.